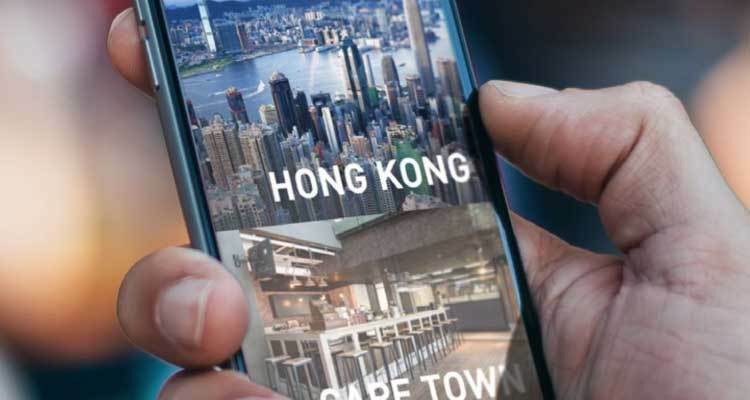 Global mobile services company CM Telecom today announces it's continuing its expansion by opening new offices in Cape Town, South Africa and Hong Kong. CM Telecom sees growing demands in Asia and Africa for its services including Hybrid Messaging and authentication features such as two-factor authentication. CM Telecom expects to bring its quality in SMS delivery throughout the continents whilst addressing verticals such as banking, retail, healthcare, logistics and media. James Bayhack has been appointed as Country Manager of South Africa and Fred Siu is the new Country Manager for Hong Kong. They will also be servicing Africa and APAC respectively. “While our competitors operate in specific areas, like SMS or push messaging or payment services, CM’s product offering spans all of these areas under one roof. Our Hybrid Messaging system combines multiple channels in one package, ensuring customers can deliver messages to audiences via one partner, whatever the platform”, said Jeroen Van Glabbeek, CEO of CM Telecom.